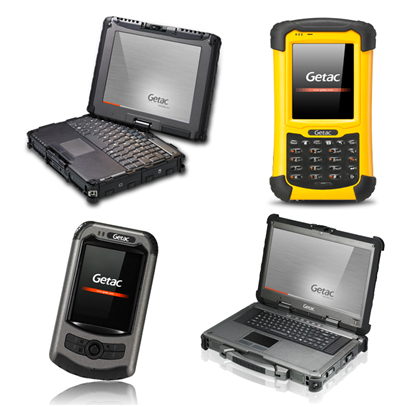 Getac offers the most extensive rugged computing product lines covering from notebook, tablets and handhelds, and the ruggedness level ranges from fully rugged, semi-rugged to business rugged. All products utilize state of the art technologies, and meet with international testing criteria, such as MIL-STD 810G, IP ratings (IP54, IP65, IP67), and 461E. Getac rugged products are applicable for a wide range of fields, crossing military and defense, law enforcement, public safety, utility, field service, oil and gas, telecommunications, transportation, manufacturing and mobile workforce. Getac provides excellent, customized service to satisfy the varying requirements of different vertical market segments. 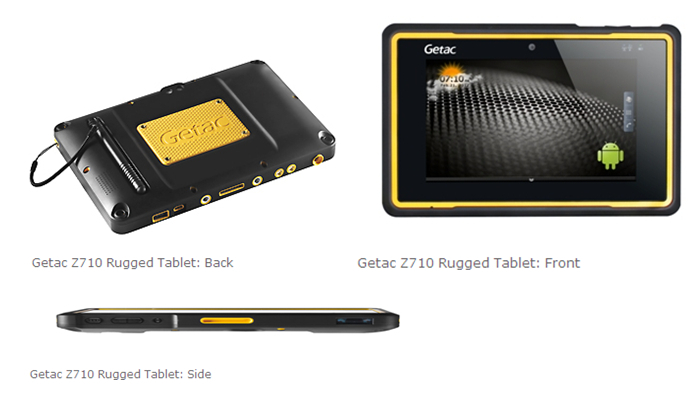 Getac added to its offer new fully rugged tablet – the Z710 –a 7-inch format with integrated features such as a 1D and 2D Barcode scanner and high-frequency RFID (Radio-Frequency Identification). This item could replace handheld devices in key vertical sectors.